Established: Earliest known burial dates from circa 1861. Directions: On the south side of Shade Road, west of Revere Road. Residence next to the cemetery is 2902 Shade Road. History: This small cemetery was used for burials from 1861 up until about 1937. Among those interred here are five veterans of the Civil War. 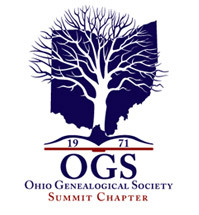 Chapter Publications: Cemeteries of Summit Co., OH, Vol. 1, Summit Co. Chapter OGS, 1978 [inscriptions] The original volume is available in the Special Collections Dept. of the Akron-Summit County Public Library (Main Branch) as well as many other local libraries. This cemetery was read by Mrs. Joseph Weaver in 1976 and rechecked in 1978. 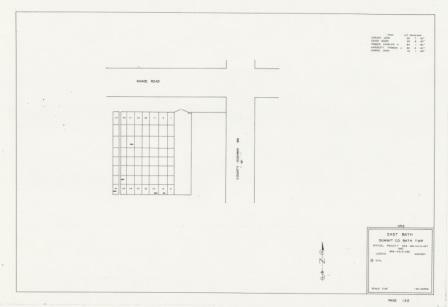 The cemetery inscriptions have been updated and were published in the 2009 publication: "Bath Township Cemeteries".